The Australian Space Weather Service (SWS ) has issued a Geomagnetic Alert for 3 September as there is a G1 storm in progress with a Kp of 5. The Hobart magnetometer is showing a promising Kindex of 6, other parameters less enticing Velocity: 663 km/sec Bz: -1.0 nT Density = 6.0 p/cc but aurura were seen last night under these conditions. 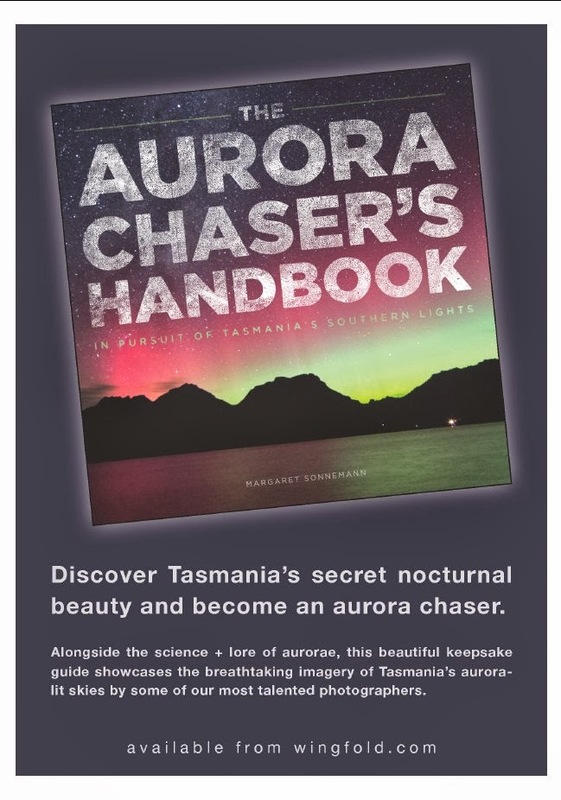 It is likely that conditions will be unsettled and swing about in the evening with brief bursts of aurora in Tasmania (and possibly camera only in Southern Victoria) and long quite periods of quiet. Evening and morning skies are Moon free, but cloud is problematic. As don't forget the continuing "Planet dance". If you are going out in the dusk, Venus Jupiter and Mercury are hovering in a triangle above the western horizon,with the Moon in the venter of the triangle. Mars , Saturn and the red star Antares form a matching triangle higher in the western sky.